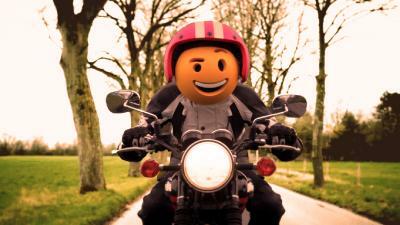 BoxId: 747688 – Motorcycle Riding: Sure, I ride - but safely! Stay focused! What do “emojis” have to do with road safety? The answer to this lies in the new public information spot from the Institute for Motorcycle Safety (ifz) and the German Road Safety Council (DVR). When you watch this 40-second clip, you’ll be intrigued and amused, and you may just recognise yourself. The central theme is concentration. This often goes astray in traffic as our emotions often become hard to control on the road. What better way to highlight this, then, than with emojis: the omnipresent yellow faces that have an expression for every life situation. 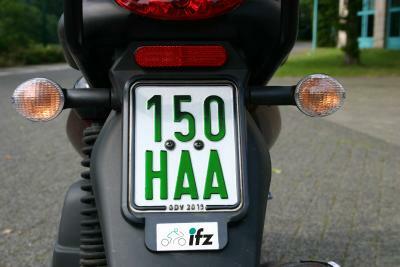 The Institute for Motorcycle Safety (ifz) and the German Road Safety Council (DVR) are once more using an unusual means of communication. Using the “like and share” method, it should reach millions of motorcycle riders, and better yet, all other types of road users. The message is indeed aimed at everyone, but especially at riders of Powered Two Wheeler. In many cases, a split second is enough to be a deciding factor when it comes to traffic. Often grizzly situations happen because other road users do not notice motorcycles. In addition to the slim profile of the motorcycle, carelessness often plays a role. This is reason enough to point out the specific conditions and to promote greater understanding and cooperation between all road users. “Stay focused! Because others may not!” This is the central message of the spot, whose aim is to be spread virally to reach as many people as possible. The entertaining narrative structure provides impetus for the matter of “motorcycle safety” in time for the start of the season. “Staying focused on the road and being prepared for the unexpected means being safer on the road!” adds Haasper. 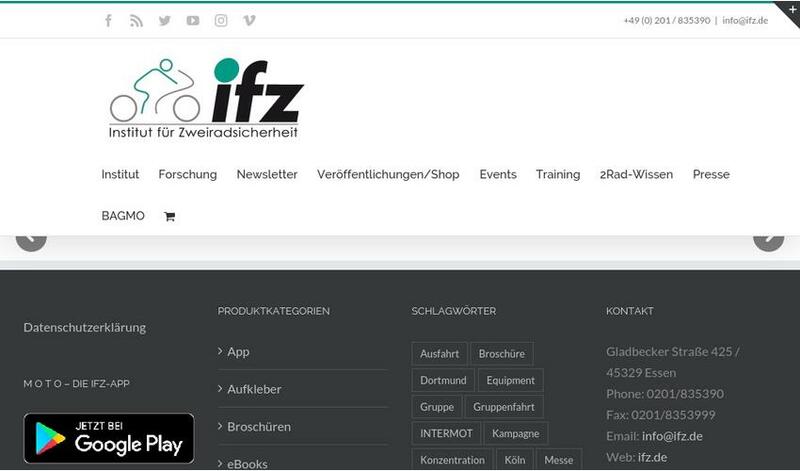 This trailblazing information about how drivers of cars and more importantly motorcycle riders should act on the road is available from the ifz and the DVR on www.ifz.de. The information spot is available as a free download for non-users of Facebook, and it is optimised for Mac, PC and all other end devices. 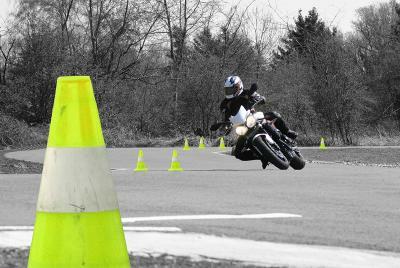 [PDF] Press release: Motorcycle Riding: Sure, I ride - but safely! Stay focused!